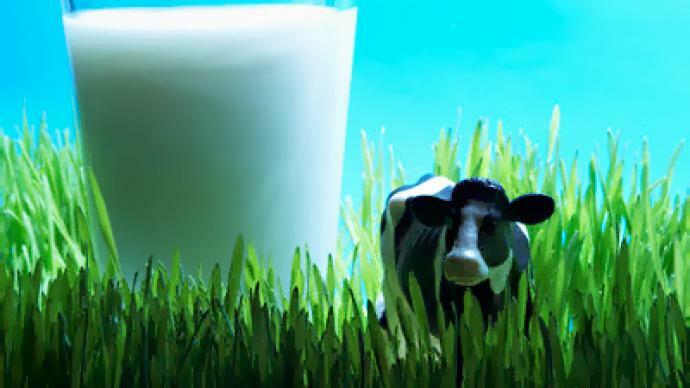 The Federal Antimonopoly Service (FAS) has launched a case against a dairy products company belonging to the Moscow government. It was founded at the time when Yury Luzhkov was mayor and it was largely under his control. ­The firm called Mosmedynagroprom is suspected of violating the business competition law. FAS believes that Moscow authorities had an illegal agreement with retailers for selling the company’s products in Moscow’s most popular supermarkets. FAS started an investigation into the company’s activities in 2009 after a number of articles in the media claiming that it asked state officials for assistance in selling milk in the capital. The antimonopoly body also says in a press release that Moscow authorities sent out letters to retailers to buy the company’s products. In 2009, the milk brand Bolshaya Peremena, produced by Mosmedynagroprom, could be easily found on shelves of top retailers like Auchan, Metro, Dixie and others. Though initially Moscow authorities only planned commercializing the company’s products through schools and kindergartens. The brand is still sold in retail chains and the price of a carton is higher than its competitors. 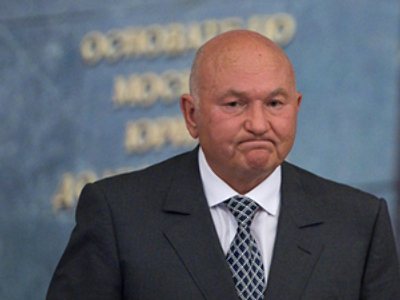 Yury Luzhkov was dismissed from the post of Moscow mayor in September last year after 18 years in office. 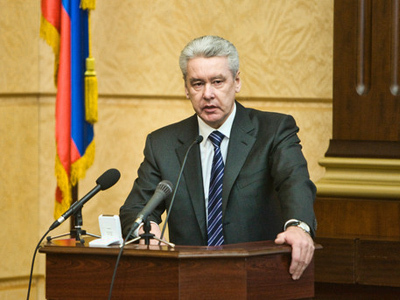 When new mayor Sergey Sobyanin took the position in October 2010 he announced a series of reforms and promised to tackle some of Moscow’s most pressing problems like transport, housing, approaches to building new infrastructure and urban development. 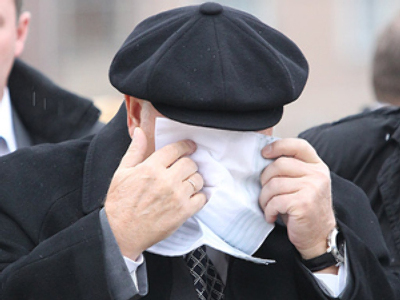 Luzhkov was widely criticized for failing to address them properly – both due to bad management and to the high level of corruption in his government.